You have to test to be the best! Unsurprisingly, this old race driver’s adage also applies to Formula E, the latest and globally significant motorsport series. But what happens during a test week such as the one being held in Valencia? 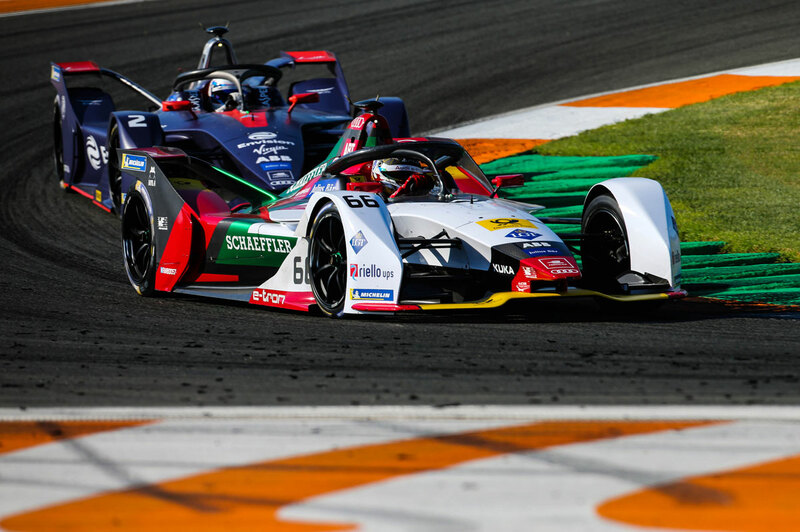 In an interview Audi driver Daniel Abt, who has been part of the championship since the very first race and is one of the best and most successful drivers in Formula E history, explains what a test day entails. What happens during a Formula E test week, and how are these different to Formula 3 or WEC testing? 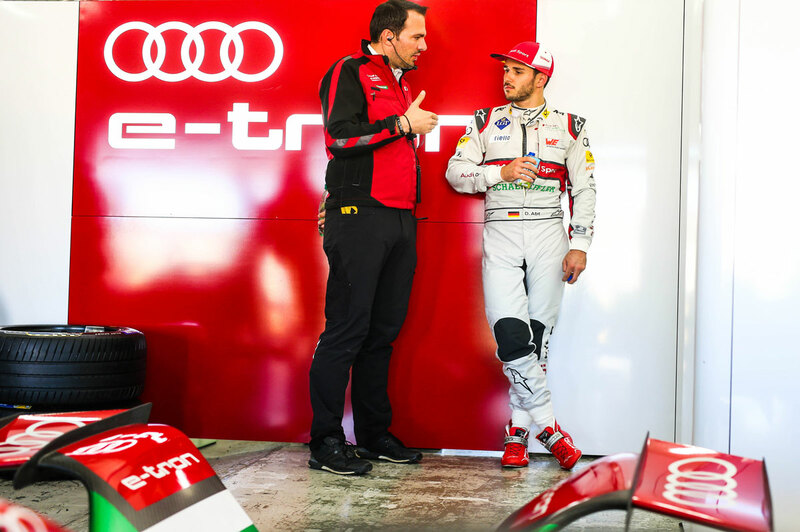 DANIEL ABT: I don’t know whether there really is much difference. As you’d assume, it’s important for us to be aware of the most recent updates to the cars and to check that everything is working before the race. That means checking that all the software is working as we thought, and whether there is anything that needs changing. Can we do any fine tuning? The important thing is to roll up to the starting line knowing that everything is working properly. Because when you turn up at the first race you must have a safe system. And that’s what we are checking here again. 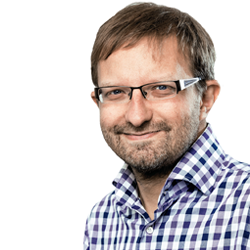 In terms of hardware, there is not much we can still change; most of the hardware decisions have already been taken. And can you test things on the car’s setup? Sure. Starting with tire pressure, toe and tracking, differentials. So there are various things you can adjust—although you have to be careful, because the race track in Valencia is, of course, not representative of the city circuits we race on during the championship. That’s why you try to find the optimal adjustments for the car here. And that’s why you don’t automatically have the race car you need for where you are. So it’s always a matter of weighing up options, and we have lots of questions. But if you wanted precise answers, you’d have to close down an entire city and race a circuit (grins). So what’s the schedule for a test day here in Valencia? How different are the programs your two team drivers work through? The day begins with a start meeting. The drivers are there, together with the most important engineers. We plan the day. We go through the run plan where we decide who drives what and when. We synchronize the two drivers, of course, but our individual programs aren’t too different. Perhaps one will drive setup A and the other setup B to see how they compare. Then we drive right through the morning session until the lunch break when we have the debriefing. This gets us up to date with the latest developments, and indicates whether there is anything else that needs adjusting. Then we drive again in the afternoon, followed by another debriefing session. In principle, everyone always talks to everyone else, and there is transparency between the crews for each driver. How many people are present on the circuit for a test? 25. In contrast to the races themselves, the numbers here aren’t limited. The tires are less of a factor in Formula E than in other series. Does that also have an impact on the test program? Yes and no. Because of the nature of the tires, there’s less wear. But it’s still important to get the tires up to the right operating temperature, because they work best within a set temperature window. And it’s not the case that everything is perfect when you drive out. With the new car in particular, and the tires, it’s difficult to get all four tires working as you want, especially as with the extra PS we now have, the rear axles often very quickly overheat. The operating window isn’t much larger than in the other series, the difference is more the durability. And how much difference is there between racing and qualifying when it comes to the tires? Each requires a fundamentally different approach. When qualifying we have 250 kW, that means full performance, full power, energy isn’t a factor. But you only have one lap, and everything has to come together perfectly. That means you have to get everything right during the warm-up lap. When you are racing it’s completely different because we have less power, we have to cope with energy management, and because temperature plays a role. There are many more things to think about during a race. How do you keep an eye on the competition during the test? Do you know what the others are up to at a particular time, and what their programs are? When you’re doing a lap it’s the same for everyone, and you see who can do what. Racing is a bit different, because naturally the length of the stints is also a factor. You’re faster racing over a short distance because you have more available power. When you are testing you’re not really simulating racing, are you, because it’s not a real race format. Absolutely! You can simulate a lot, but when it comes down to it on a city circuit and the action starts, lots happens that wasn’t planned.